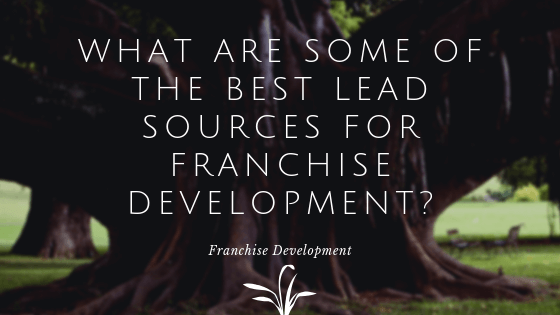 The term “Franchise Development” is a niche expression. 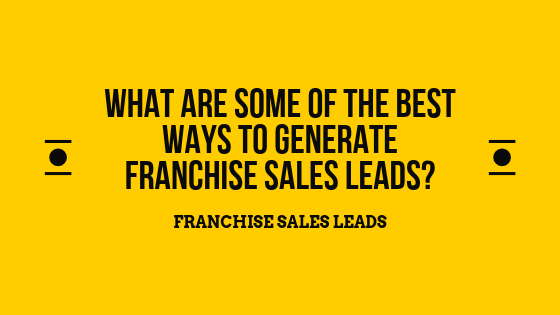 If you know what it means, it probably because you are either a Franchisor or you work in Franchise Sales. 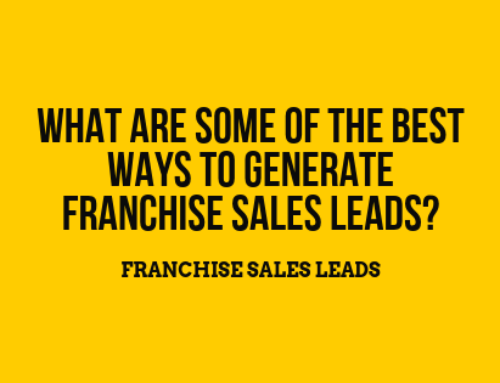 Most Franchisors have a major need for Franchise Leads. Without them, it is difficult to grow. With them, the world is your oyster. The problem is, however, it is expensive to acquire new Franchisees. If you pay a Franchise Broker, on average it costs around $22,000. That’s a hefty price to pay if your initial Franchise Fee is only slightly larger than that. 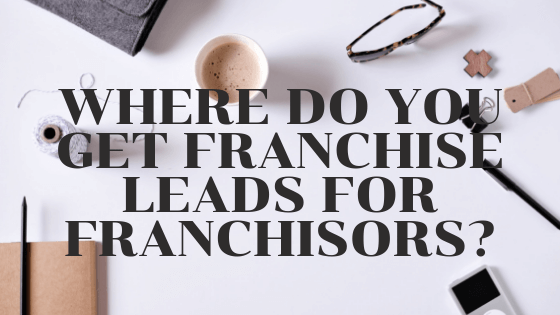 There are alternatives, however, to Franchise Brokers. You can try to rank organically via SEO (Search Engine Optimization). You can try to grow via word-of-mouth. Or, you can try what we do, which is PPC (Pay-Per-Click) Advertising. If you do try testing PPC as a strategy for Franchise Development Lead Generation, do not make the mistake of driving your paid traffic to your normal SEO Franchise Development web page. Doing so will cause your Cost Per Lead (CPL) to go through the roof! We tend to see an average CPL of anywhere between $150 – $1,000 for people that drive website traffic to their existing SEO driven web page. That is WAY too expensive! However, if you send your website traffic to a highly optimized landing page, you can expect your CPL to be similar to what you would pay a Franchise Portal (around $30). 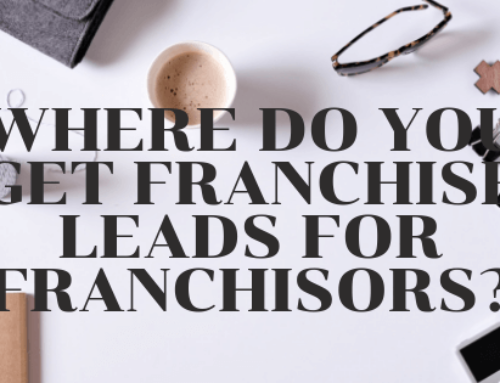 The difference is, however, these leads tend to be much more qualified AND you do not have to compete with other Franchisors who are trying to contact the same leads at the same time. As an advertising agency, we do not handle any of the Franchise Sales ourselves. However, we do work with several highly qualified firms who do this. 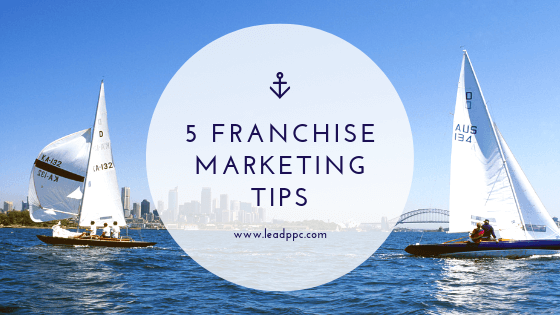 So, if need Franchise Development Leads and you don’t want to spend your time talking with those people in order to sell them on your Franchise, no worries. We can make some introductions to companies that do that work as well. 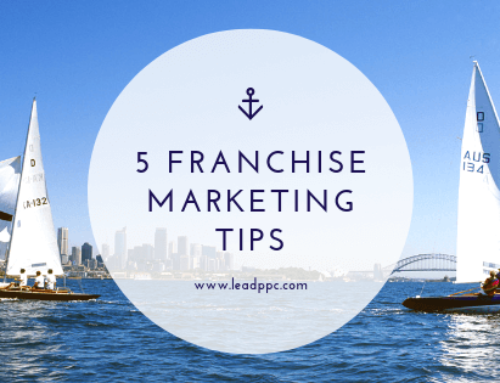 If you just need Franchise Development Leads, feel free to reach out and let us know. Entrepreneur with a focus on Lead Generation, Google Adwords, Bing Ads, and Conversion. Where Do You Buy PPC Leads?